Sorry, Kanger Subtank Plus has been discontinued. The Kanger Subtank Plus has all of the same great features as the previous subtank versions, with an additional capacity of 7 mL so you will rarely need to refill your tank! 180 Smoke is proud to offer the newest version of the popular Subtank series from Kanger. 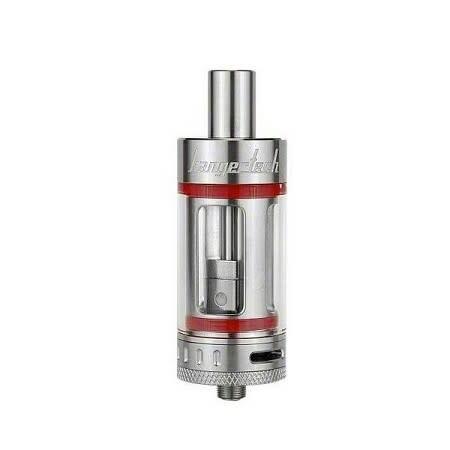 The Kanger Subtank Plus has all of the same great features as the previous subtank versions, with an additional capacity of 7 mL so you will rarely need to refill your tank! 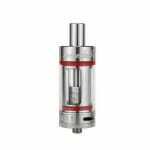 It still features the same 25 mm width as the Kanger Subtank, but boasts a new and improved RBA base that simply replaces the coil without having to switch out the top portion of the tank. Just like the Subtank and the Subtank Mini, the Kanger Subtank Plus gives the user the option of using 2 different high quality OCC (organic cotton coils), one with a resistance of 0.5 ohms that is perfect for vaping big clouds, and one with a 1.2 ohm resistance that will allow you to fire the subtank on any sort of battery. There is also the option to build your own coils on a high quality RBA deck that replaces the organic cotton coils. The Subtank comes complete with everything you need to start building coils.